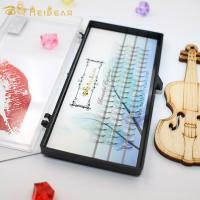 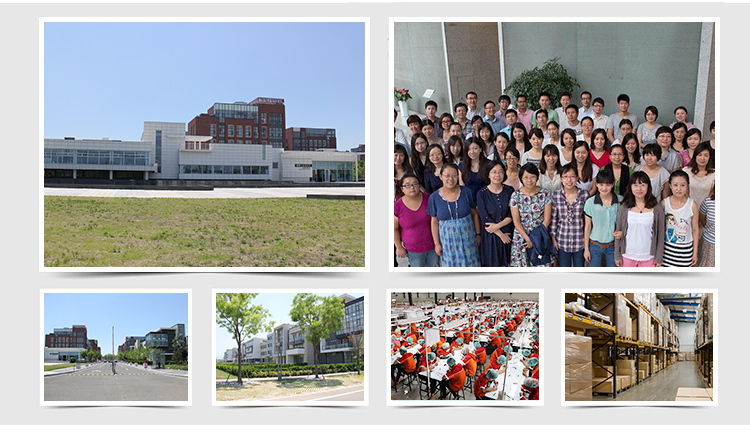 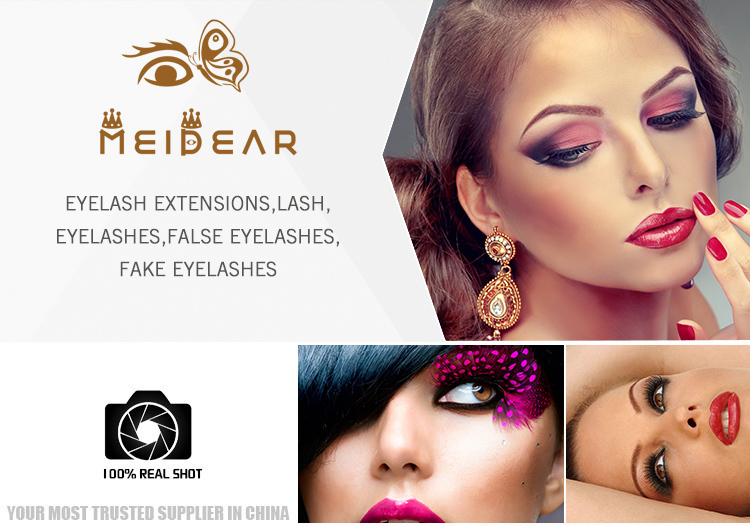 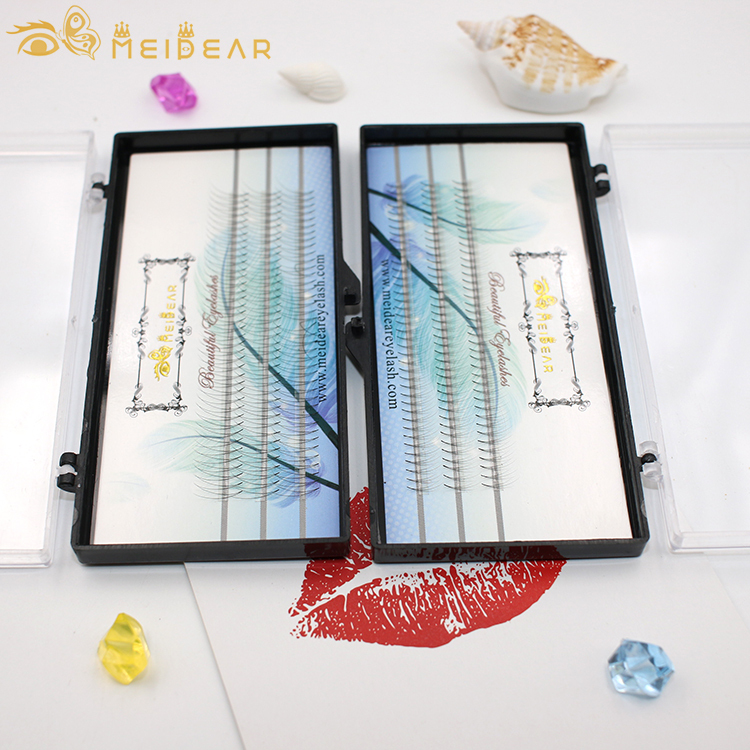 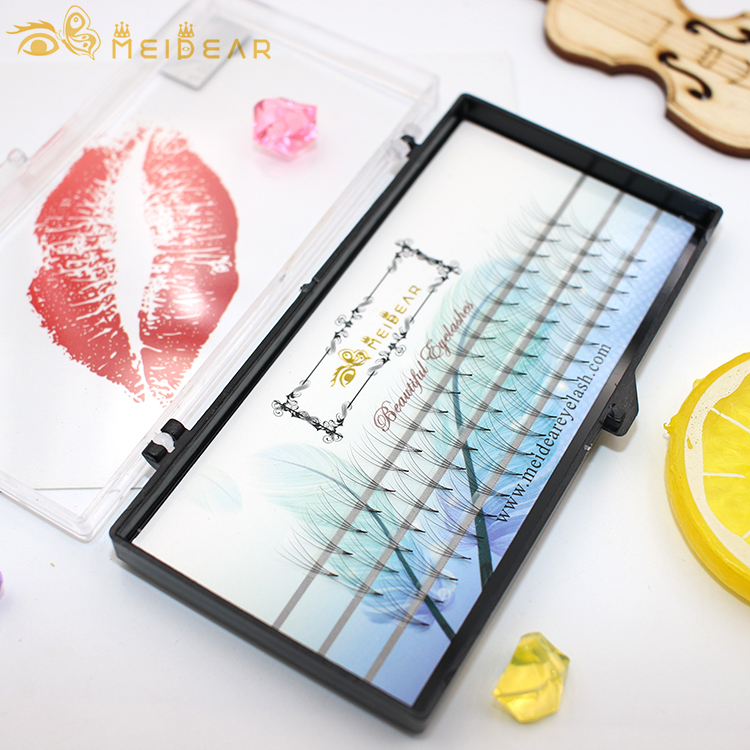 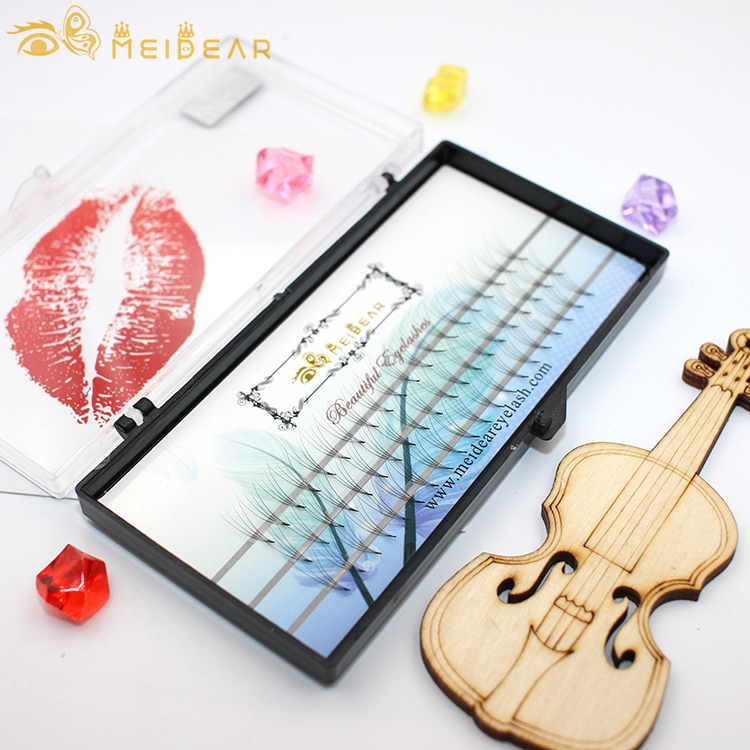 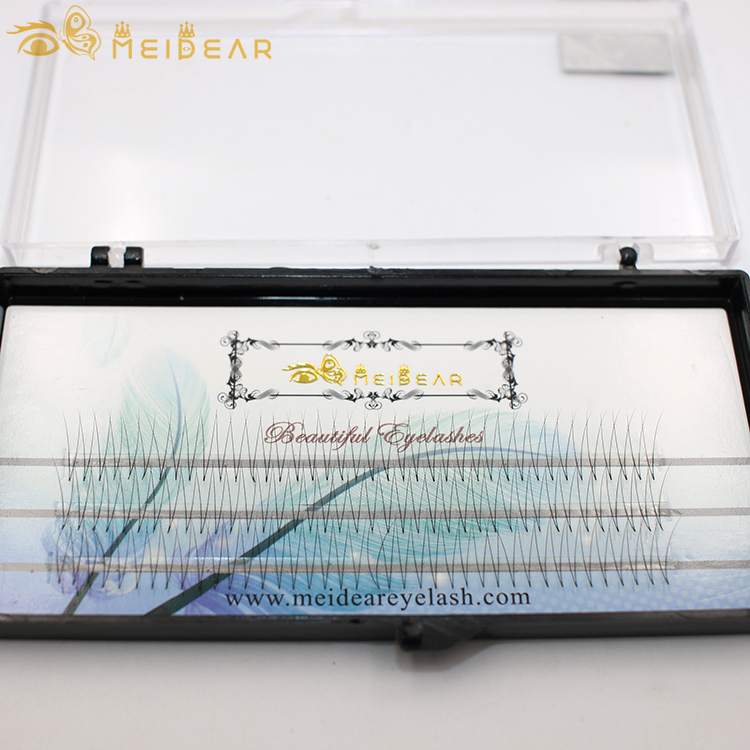 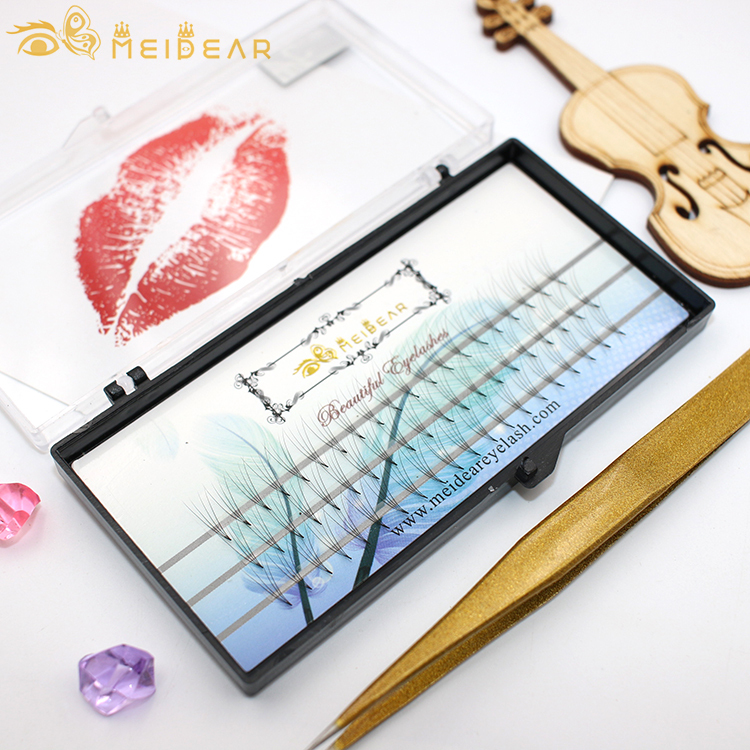 Most popular ODM service premade fans volume eyelash extension from factory.Meidear eyelash is a professional eyelash distributor and have more than 20 years experience for premade fans volume eyelash extension production with ODM service. 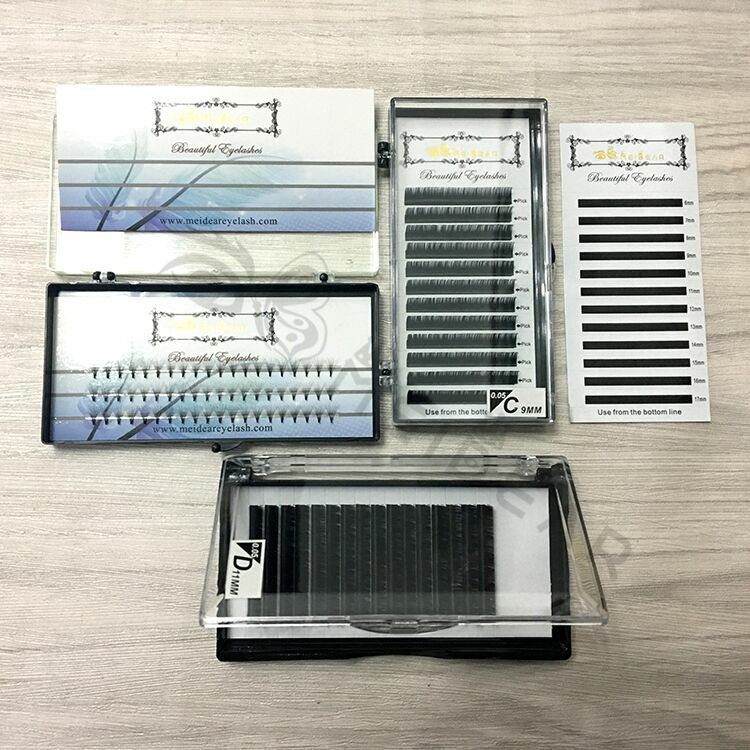 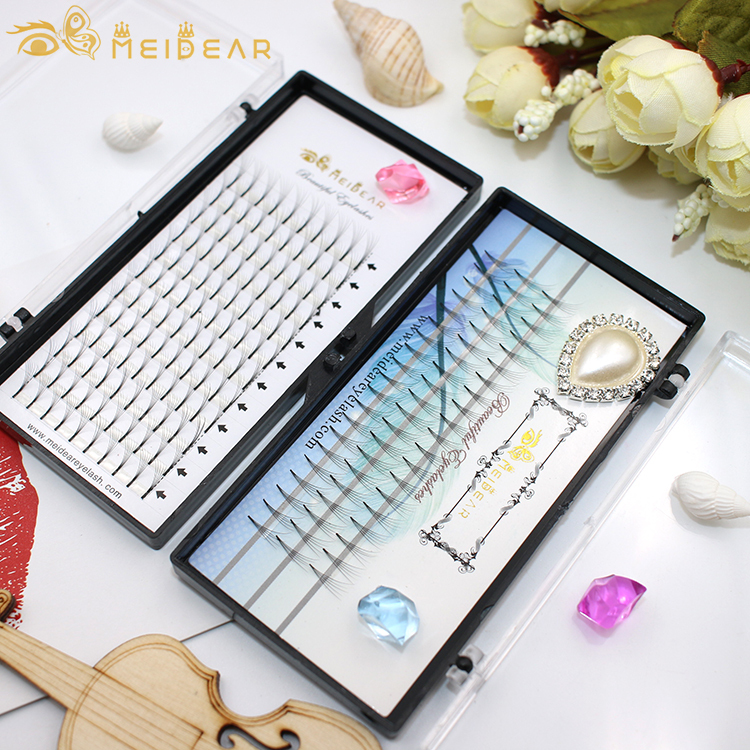 We supply 2D, 3D , 4D ,5D, 6D,7D,8D, 9D, 10D,20D with curl I J B C D CC,all of our premade fans volume eyelash extension are 100% handmade,we have own factory and all of our products are most popular and glamorous.Our glamorous premade fans volume eyelash extension will give customers a more soft,feathery, full and natural looking voliminous sets of eyelashes.Meidear volume eyelashes are feathery-soft and lightweight.Our individual flare clusters can not destroy your own natural eyelshes. 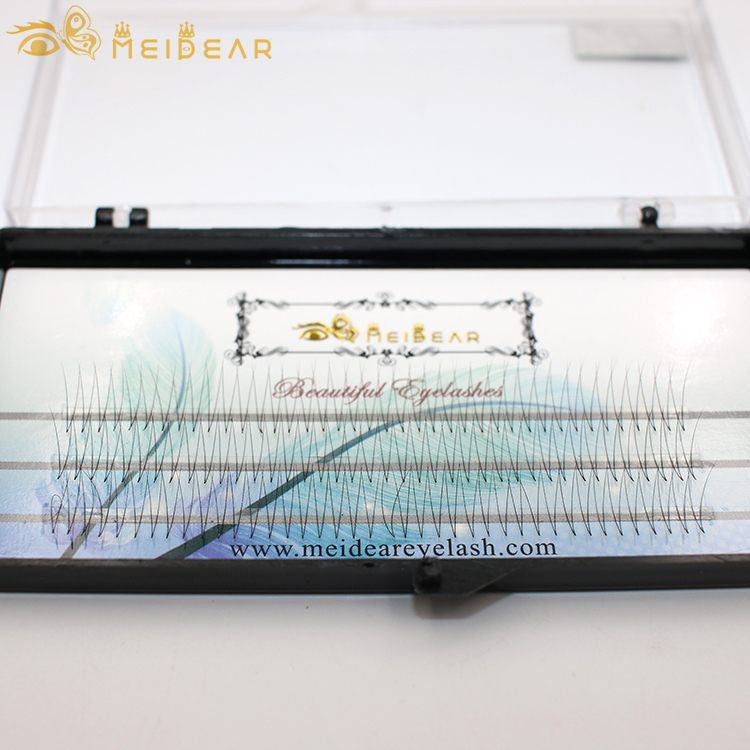 Premade fan eyelash extensions are more luxury, soft, strong and light than classic eyelash extensions.When customers wear them, they will feel more comfortable and lightweight.